Fluid Art with local artist & chemist Misti Schneidewind. 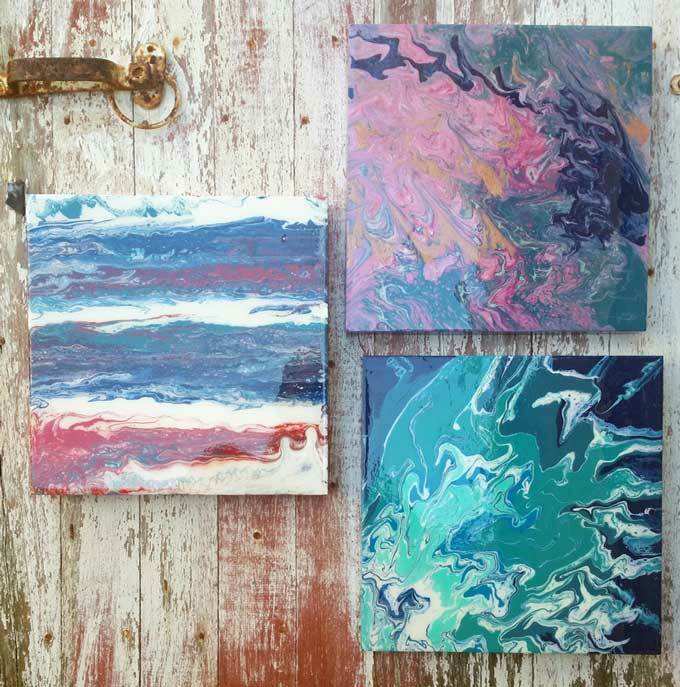 “Pour your art out” and create a unique abstract piece of art of your very own. Combine science and art to transform normal paint into mesmerizing designs. No experience necessary. We provide smocks but wear clothes you don’t mind getting a little or maybe a lot of paint on.